You don't have to wait for Black Friday. Deals have started to drop early, but you have to know where to look. HP has activated a whopping $330 discount on its Pavilion 15z 15.6" Touchscreen Laptop, which puts it at just $369.99 with Free Shipping, but the deal ends Wednesday 11/14. This laptop comes with Windows 10 Home 64, the AMD Ryzen™ 3 processor, AMD Radeon™ Vega 3 Graphics, 8 GB memory, 1 TB HDD storage, and a 15.6" diagonal HD touch display. See the full spec, customize, and/or buy it here while the deal is active. If you haven't seen it yet, HP has posted a Black Friday deals page right here that includes a few other early deals you may be interested in. 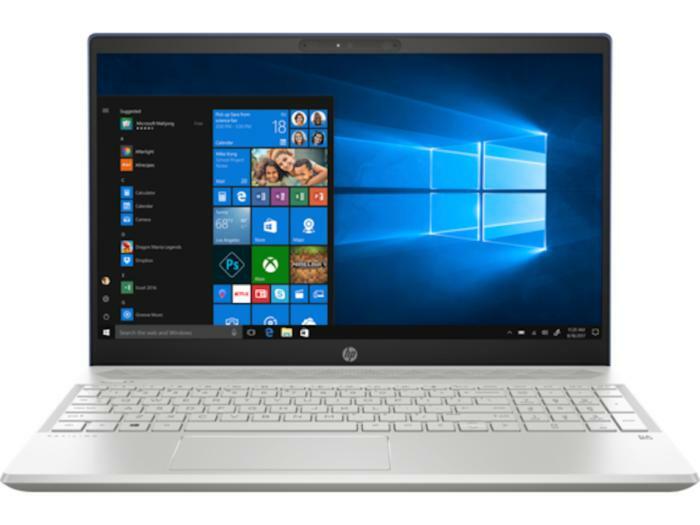 This story, "HP Offering $330 off Pavilion 15z 15.6" Touchscreen Laptop Right Now ($370)" was originally published by PCWorld.